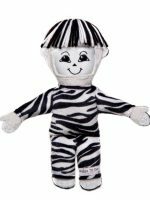 Fashion styles are in one day and out the next, but dolls for kids are always a must-have. No matter what age or stage your little fashionista is at, these dolls will always be on trend. 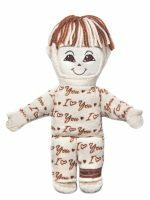 Personalized with the photo of your choice, these timeless designs create dolls that look like you or your loved one! HUGGEE fashionista dolls are always in style. 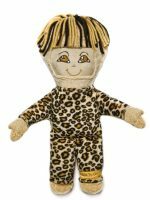 They can comfort your loved one when you can’t be there or be a huggable reminder of you even when you’re in the next room Because they’re dolls that look like you or anyone you want, you’re giving a gift that is stylish, sweet, and snuggly! 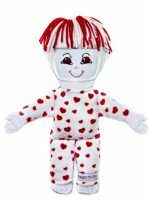 Simply choose your favorite dolls for kids, insert a photo into the clear 2″ x 3″ pocket and make someone happy! Shop and send a fashionista doll today.